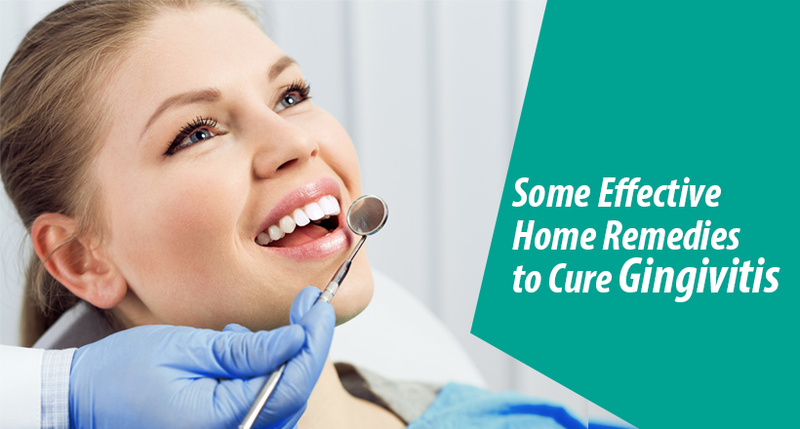 There’re innumerable home remedies that can treat gum infection or gingivitis. These solutions not only prove effective but are also pocket-friendly in curing the problem. A renowned oral healthcare expert in London suggests that you should start these remedies as early as possible. This is because gingivitis gets thoroughly cured only when it is treated in the initial stages. Once that initial stage is over, the plaque hardens into tartar. It becomes more difficult and much more complicated to reverse the gums to their initial healthy condition once the tartar deposit is formed. Although the home solutions mentioned above are made of natural ingredients, it is better not to swallow them under any circumstance. Moreover, you should refrigerate them to ensure longer effectiveness. These natural remedies are usually safe but if you’re pregnant, breastfeeding or suffer from any other chronic medical condition, it is better to consult a dentist before applying them. It is also important to note that in case the home remedies fail to reduce your pain and other symptoms, visit your nearest dental practice in Croydon and see your dentist immediately. Gingivitis shouldn’t be ignored or left untreated in any circumstance. Else, it may lead to severe health problems ranging from tooth loss and blood sugar to heart diseases. In the following paragraphs, we will discuss some easy and effective home remedies that can cure gingivitis. The first thing to cure gingivitis is developing an excellent oral care regimen. Brush and floss the teeth properly every day, drink plenty of water and stick to a balanced diet rich in fresh fruits, green vegetables and dairy products. Avoid every form of tobacco consumption along with a serious restriction on your sugar intake. If you don’t take proper care of your teeth and the gums, the home remedies won’t prove to be effective and will not resolve your problem. A simple salt water rinse every day over the weeks can work wonders in healing your gum inflammation caused by gingivitis. Salt itself is a natural disinfectant. Salt water rinse reduces harmful bacteria in your mouth, eliminating pain and bad breath. Add half to three-quarter teaspoon-full of normal table salt in a glass of water. Heat the solution till it turns luke-warn. Meanwhile, keep stirring the mixture so that the ingredients are mixed well. Swish the mouth well with the solution for about 30 seconds. Spit the entire solution out. Keep doing this twice or thrice daily. Do this with caution or else, the salt water solution may have a negative impact on your tooth enamel. If the salt water rinse fails to cure the problem, you should consider mouthwash. Over-the-counter mouthwashes are readily available to cure gingivitis. If you want, you can try out a homemade mouthwash like that one made from lemongrass oil. 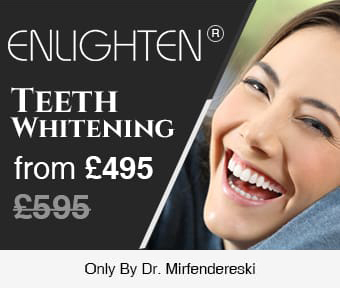 This is a reliable option which is capable of bringing down the levels of plaque and gingivitis in your mouth. Add 2/3 drops of lemongrass oil in a cup of water. Swish the mixture in your mouth for about 30 seconds before spitting it out. Dentists at our Smile 4 U Dental Practice suggest that you should repeat this twice or thrice a day.